Apartamento na Praia Enseada is situated in Sambaqui and offers a terrace. Free WiFi is provided. With direct access to a balcony, this air-conditioned apartment comes with 2 separate bedrooms and a fully equipped kitchen. The apartment also includes a bathroom. Matinhos is 45 km from the apartment, while Joinville is 36 km from the property. 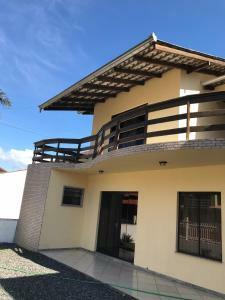 The nearest airport is Joinville-Lauro Carneiro de Loyola Airport, 30 km from the property. 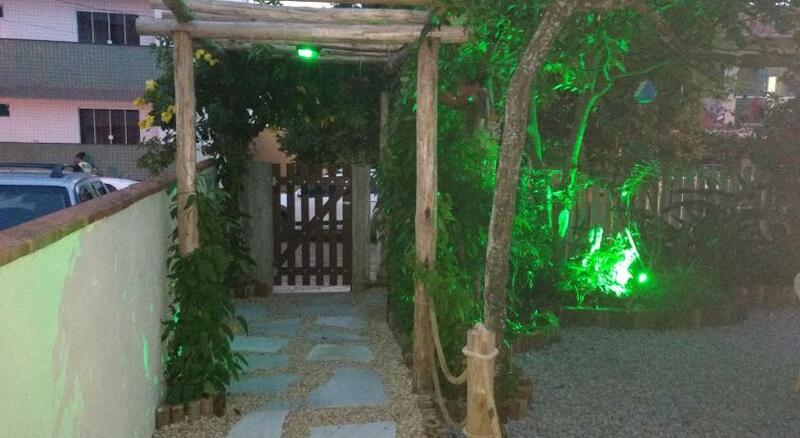 When would you like to stay at Apartamento na Praia Enseada ? This apartment has a barbecue, stovetop and washing machine. Each day we'll check prices and send you an email for your selected dates at Apartamento na Praia Enseada. If you don't have specific dates but would like to check prices for say next weekend or say next month we can check the price too. Click to write a review and share your experience of Apartamento na Praia Enseada with other travellers.